Ron is both president and founder of Synergistic Resource Associates, a full service human resources (HR) / development boutique consultancy group that successfully brings about strategic transformational change for both marketplace and ministry organizations. 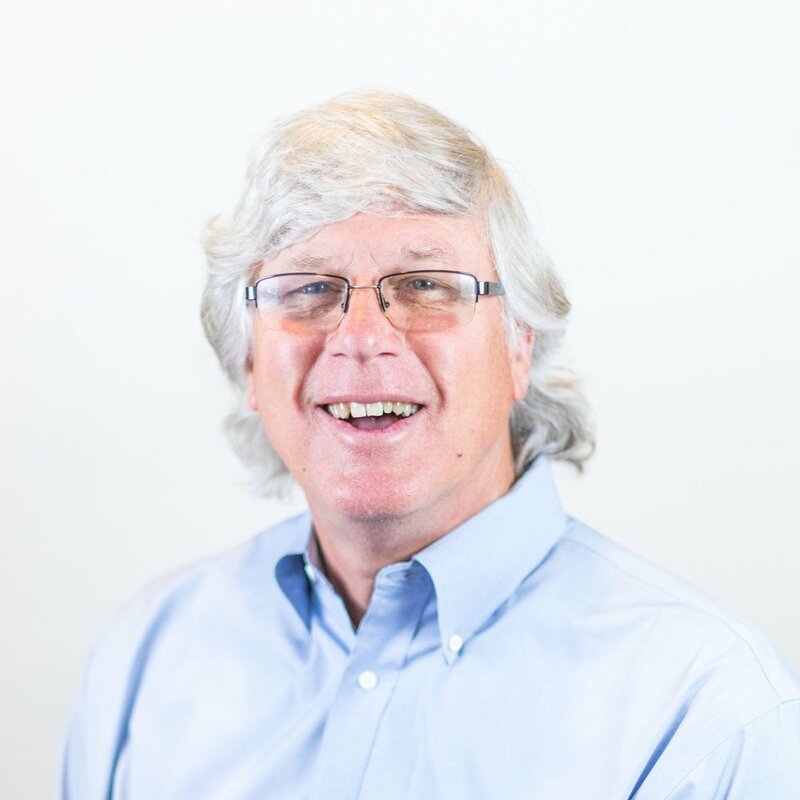 Ron’s passion is readily observed as he aligns his 35+ years of experience with organizations wanting to grow both their people and HR systems. As a human resource specialist, Ron is often called upon in the area of labor law interpretation and policy/procedure writing, with the line-of-sight focus of strategic change management while transforming both the people & processes within the organization. As one who develops others, you readily observe his passion to see men and women grow into leaders that understand what it means to inspire and influence others within the workplace and life. Following Ron’s passion is the drive to help men and women understand the value of the relationship and growing it in others. 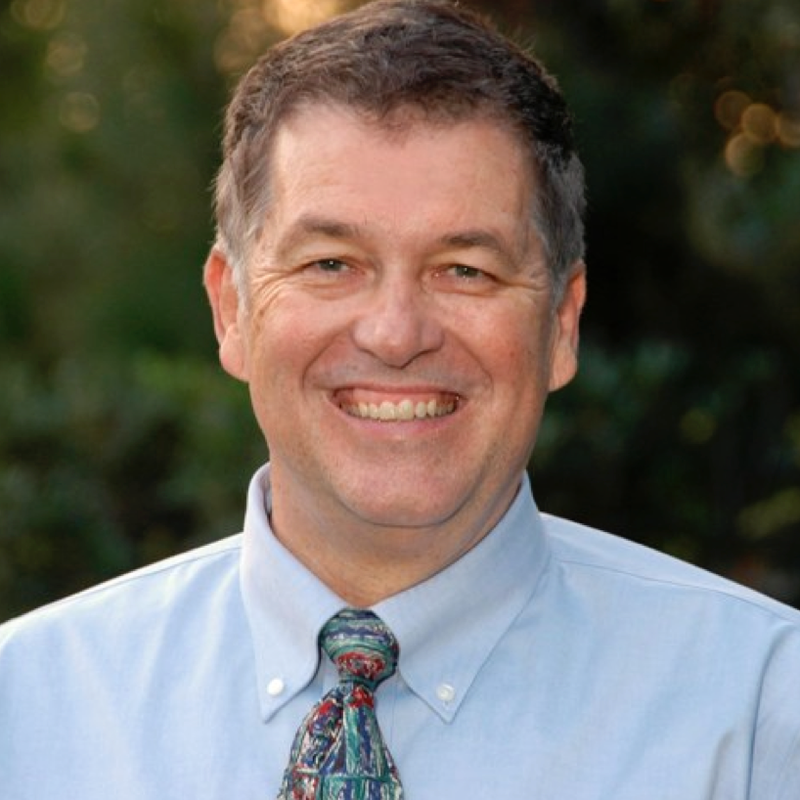 As a long-time adjunct professor, Ron also instructed for 30+ years at Biola University and currently teaches at Claremont Graduate University, graduate courses for HR professionals and executives ranging from Human Resources Strategy and HR Ethics to a Worldwide Model for Compensation and Value Propositions. He has written dozens of articles covering various aspects of HR, Relationships and People Development and is a requested speaker that is called to share a variety of topics, always coming back to the importance of creating a relational – focused culture. 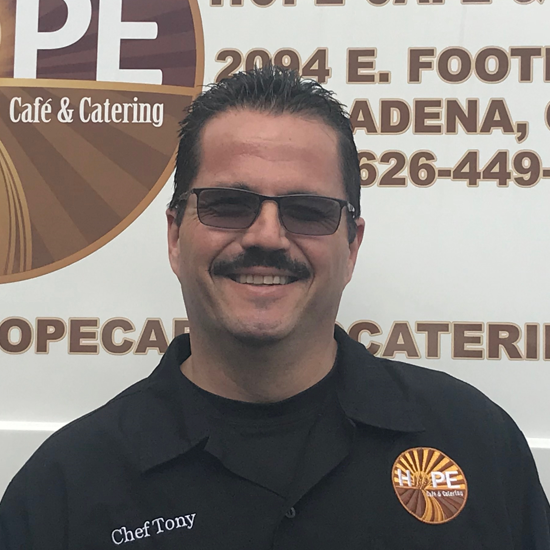 Ron earned an M. S. in Industrial/Organizational Psychology from California State University, a B. S. in Psychology from Biola College and a Certificate in Workers’ Compensation Administration from the University of CA, Irvine. In 1993, he was presented an honorary degree in Human Resources Management and the key to the city while in Kiev, Ukraine as a result of consulting and training in the areas of team & leadership development, human resource processes and strategy with the Ukrainian government ministers and president-owners of the newly formed free enterprise companies. As one who develops others, you readily observe his passion to see men and women grow into leaders that understand what it means to think & lead Christianly within their workplace and life. Currently Ron is doing research in the area of passion and learning models. He knows when men and women discover that “fire in their belly” they will understand more about how they are created in God’s image and where they can best serve within the body of Christ. Synergistic Resource Associates, (SRA) was formed to support organizations with a desire to have a work-place personality or culture that focuses on getting the job done with motivated employees and without a fear of labor or safety compliance issues. With a focus and expertise in the areas of creating innovative and strategic human resources and development solutions, our HR team specializes in supporting start-up to medium size marketplace and nonprofit organizations by taking human resource legal and development transactions to a place of transforming and impacting an organization’s goals and metrics through their people and relationships. "Ron Smedley is HR! He is a master of the rules and regulations and practices, better than anyone I know. If I need sound advice or solutions for myself or a client, Ron is top-of-mind. He trains very, very well, too, and actually has a sense of humor…a rare attribute in this discipline!" 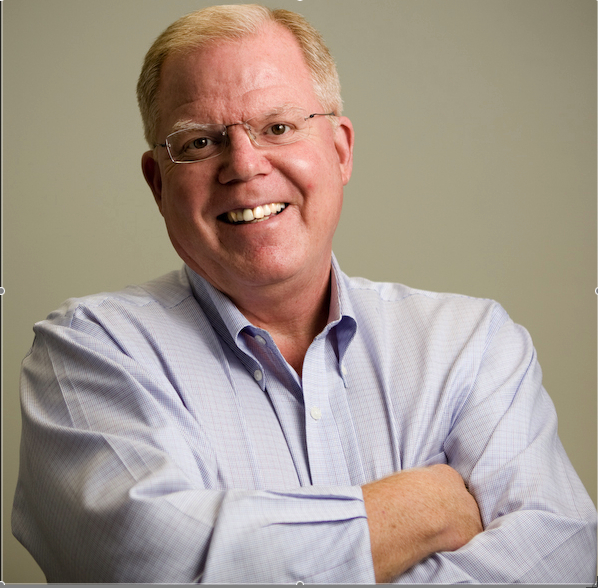 I have known and worked closely with Ron Smedley over the past decade on a myriad of human resources (HR) challenges. I have called upon him on numerous occasions when one of my business owner's needed sound HR advice and support. In each case Ron has responded swiftly, listened well to my client's HR need(s) and has provided sound counsel. He is clearly up to date with HR legal and strategic issues, whether they be local or nationally enacted. He does his homework/research well and is a clear communicator. 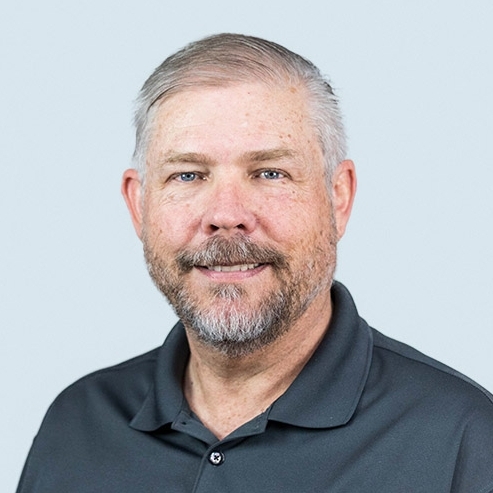 I view Ron as my "go to guy" when a client has a problem or needs to create new policy, audit and update an organization’s HR systems or edit an Employee Handbook. Ron and SRA has been a partner of TechMD since we grew and our needs for formal HR systems and strategy arose; back in 2011. Ron has served us well from day one, providing us the personal care and attention that one hopes when seeking assistance on sensitive and critical HR incidents. He has worked directly with myself and Sebastian to bring us up to legal compliance with clear and direct processes for the various aspects of human resources; hiring on-boarding, discipline, terminations and performance management. Ron remains on a retention, being available for us regarding any and all questions or challenges that arise. He is quick to respond and continues with us until the issue is resolved, not delaying coming out to our offices whenever necessary. I recommend Ron and SRA whole-heartedly to assist you with your HR needs and strategy. He is a Godly man that presents both HR knowledge and wisdom from a Biblical foundation through the heart and mind of Christ. Ron has been a true blessing on not only our business but our family. As a small business and one that is focused on hiring, mentoring and journeying with truly the broken and lost. We have had a number of instances that we clearly needed help! Ron is quick to respond in action, but willing to listen to the need before he shares his wise council rooted in biblical principles. I highly recommend him for your HR needs big or small. Ron will be in touch with you.